Every year, Youth Speaks presents over 500 hours of free, after-school workshops to hundreds of teenagers in safe spaces across the Bay Area. 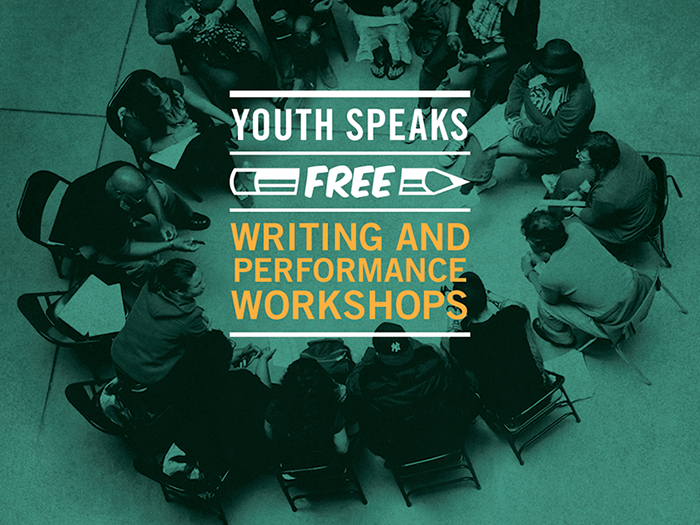 A place for artistic and critical growth, the after-school workshops focus on different aspects of writing, from fiction, playwriting, and poetry, to performance, desktop publishing, and poetry slam. Workshops are taught by leading poets, writers, spoken word artists, and cultural activists, and typically run in 5 to 10-week blocks. Each workshop is open to any youth 13 – 19 years old. Building off of the success of Youth Speaks in-school and after-school workshops, assemblies, open mics and the Teen Poetry Slam, the District Poetry Slam is an exciting opportunity for your school’s students to perform, dialogue, and speak their minds with high school youth throughout the district and the entire Bay Area. The event is a team slam, with each participating school having a team of 4-6 poets. 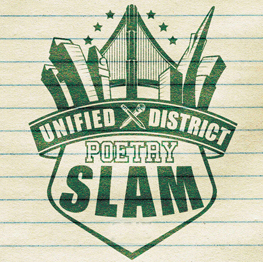 The District Slam event is open to schools beyond San Francisco and Oakland: schools from across the East Bay, North Bay, and Peninsula are invited to send a team to the Greater Bay Slam preliminary bout! Spots are limited, and priority is given to schools with Youth Speaks residencies and/or SLAM clubs. The top-scoring schools from each bout move on to perform for the title of UDPS Slam Champion! The Under-21 Open Mics are designed as bi-weekly performance “open-houses” for emerging young writers and performers to flex their skills on the mic. Additionally, they establish safe spaces for poets to share work-in-progress and further cultivate their voice. 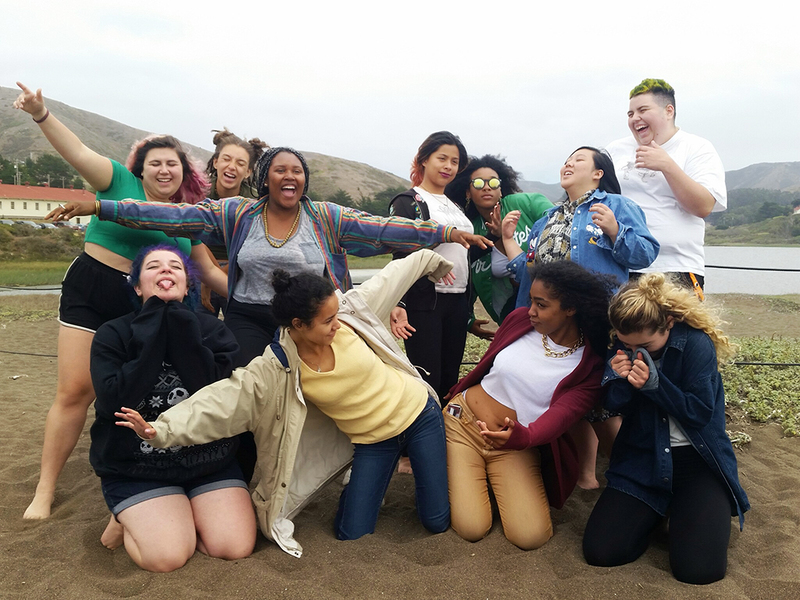 Held in community locations throughout the East Bay and San Francisco, these events are hosted, produced, and promoted by members of Spokes, our Youth Advisory Board, and are always FREE! 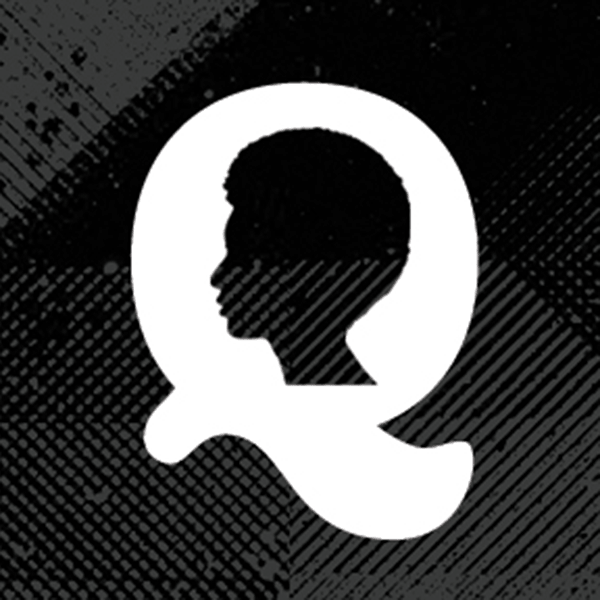 Queeriosity is a place for queer and questioning youth to simply be and have their emerging artistic and activist voices celebrated. We aim to create safe spaces for LGBTQ youth to tell their stories to a supportive group of their peers and allies. Queeriosity takes the form of both a six-week writing workshop and a curated performance showcase. 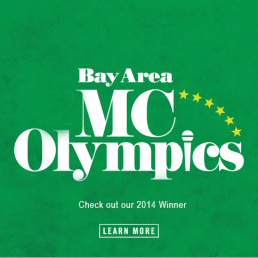 The 2015 Bay Area MC Olympics officially kick off this Friday, May 15th in SF with the first preliminary round! 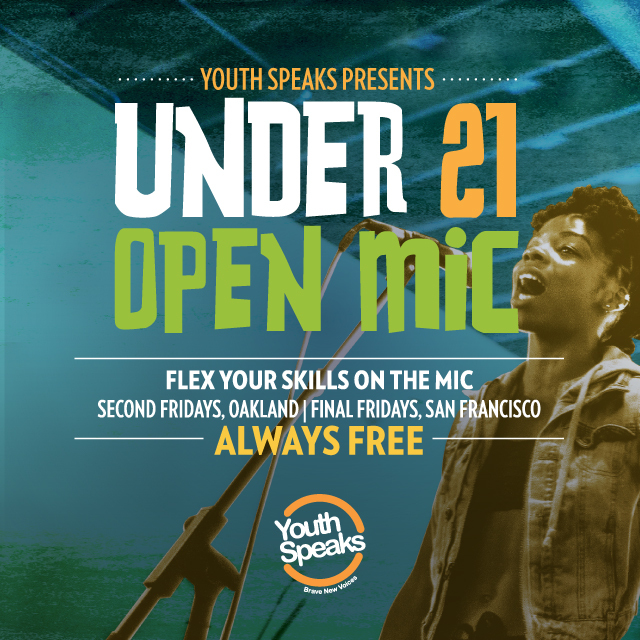 This olympic-style competition features the best young emcees in the Bay Area. Through a series of rounds, we get familiar with each MC’s skill level (on the mic, moving the crowd, freestyling and flow). Each year we search for an MC Olympics Champion and ask each individual: are YOU the one? Are you a Bay Area youth (13-19 years old) looking to join a community of artists, poets and leaders that will change the world? Well, look no further! We are officially accepting applications for SPOKES – our Youth Advisory Board and paid internship program. Each year, we invite up to 16 remarkable young people to be part of SPOKES. Oakland Youth Poet Laureate: In partnership with the Oakland Public Library, this program is the first of its kind. The Oakland Youth Poet Laureate program is an unprecedented citywide effort to celebrate literacy through poetry and connect young writers to far-reaching opportunities. Each year we accept submissions from talented young writers (ages 13-18) to be considered for the city’s top literary honor. The winning poet earns an educational scholarship and embarks on a year of opportunities as an ambassador for literacy, arts and youth expression. In addition to the annual poetry competition, the program includes year-round workshops, public performances, publishing, and mentoring for young writers.